Bluelab Connect devices Can be wirelessly monitored and controlled using Bluelab Connect software. The devices communicate to Connect via the Bluelab Connect Stick. When Connected, a devices readings will be displayed in real time and locally logged to the computer for later analysis. If connected to the internet this data can also be remotely monitored via the Connect for Mobile app, which will also remotely notify you of any alarms or errors. 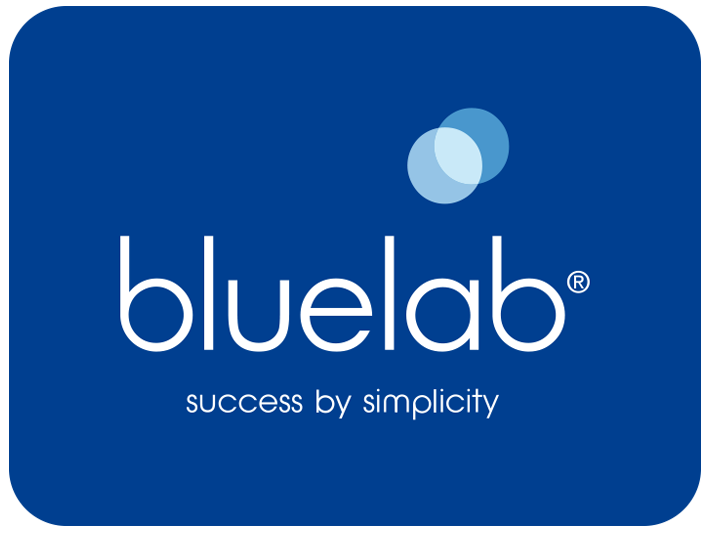 To enable remote monitoring, data logging, updating of Connect software and device firmware, an active internet connection is required as well as a login to the Bluelab Cloud. This login is created in Connect Desktop, and is used to synchronise the desktop version of Connect with your mobile app. When the user is logged into the Bluelab Cloud account, the status of devices and measurements can be displayed on a smartphone or other mobile device, anywhere in the world.